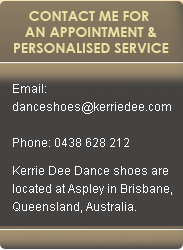 Kerrie Dee Dance Shoes is an Australian business owned and operated by Kerrie O’Dowd. After dancing for many years, Kerrie found there wasn’t the range of dance shoes available to go with the many colours of fashion. Kerrie then decided to introduce her own range of colourful dance shoes. 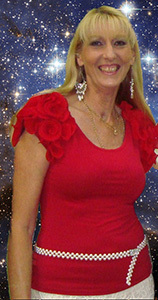 Kerrie Dee Dance shoes have the latest designs for ladies and men at a price everyone can afford. 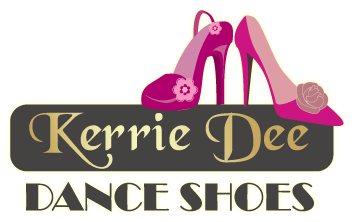 Whether you love to Rock N Roll, Latin, Ballroom, Modern Jive or just social dance, Kerrie Dee Dance shoes have shoes designed to make your feet look fantastic and feel comfortable on the dance floor. 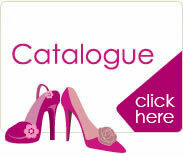 Kerrie Dee Dance shoes is also proud to announce an elegant exclusive range of Wedding Shoes. We will give you personalised service by appointment.